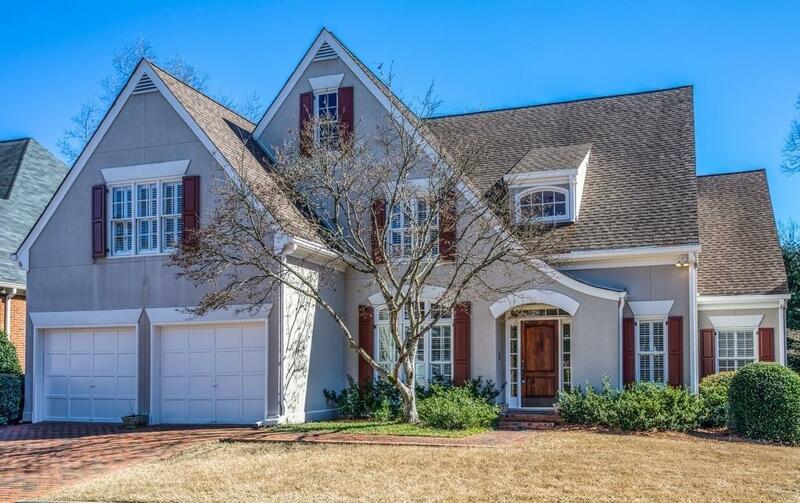 Beautiful Light-Filled Updated Classic Traditional with Master on Main in Sought After Brooke Farm! Walk to shops and restaurants! 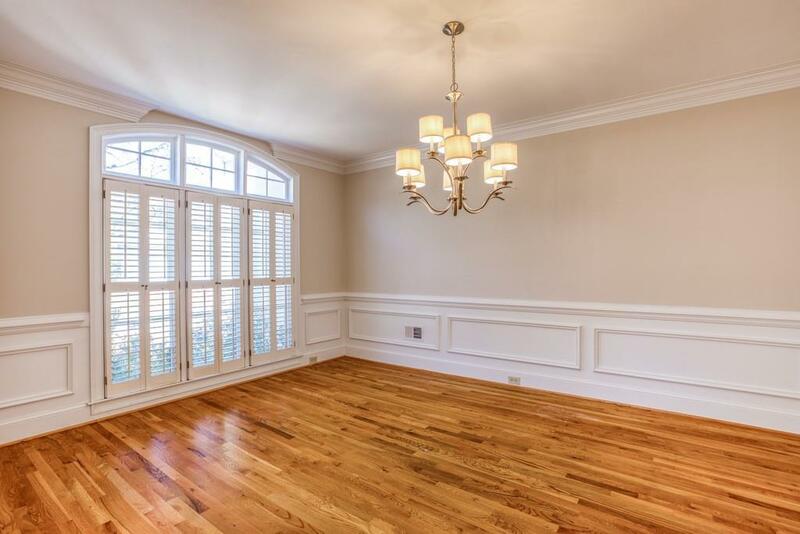 Elegant finishes, moldings & hardwood floors throughout. 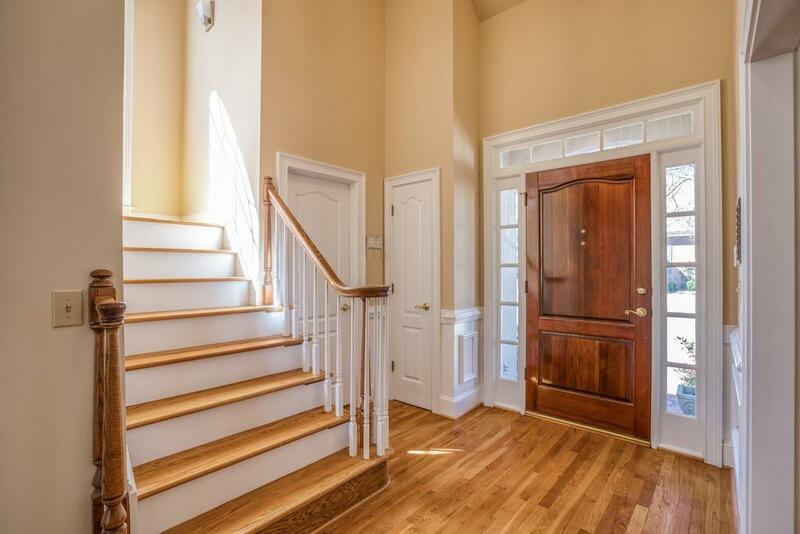 Entrance foyer opens to spacious DR, 2 story fireside great room w/ built-ins. 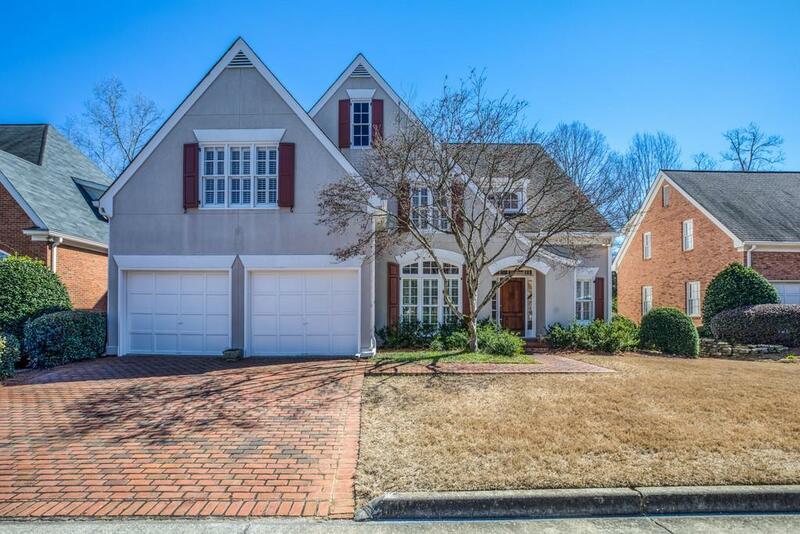 Chefs kitchen w/ all Viking appliances, granite countertops, center island, breakfast/keeping room w/fireplace. Walk out to huge deck overlooking private backyard. Oversized master w/ all NEW BA, free standing tub, sep shower, double vanities. 2 addl BR/2 BA upstairs, lg loft area. Swim/tennis neighborhood.